Test Your PC & Laptop Keyboard and Mouse. When it comes to any problem with your keyboard or mouse,the solution is right here with us. All you need to do to identify your problem and discover the solution is, simply test these hardwares with the help of keyboard tester and mouse testers. There are a number of options which you can use instead of directly calling a technician and wasting a huge sum of money when your keyboard or mouse shows any kind of abnormal behaviour. With the help of the testing software you can directly conclude and rightly so, whether your keyboard and mouse are working perfectly or not. There can be a number of reasons why you feel that your mouse and keyboard and not working smoothly and giving you a hard time. But the need of calling a professional in this matter arrives only when you are sure that there is a serious problem with the device. That problem can be identified with the help of the keyboard testing and mouse testing software where you can open the website on the net and check whether every button on your keyboard and mouse is working properly or not. So, gone are the days when you had to worry about spending a fortune over a matter of few minutes and simple and easy steps. With the help of the keyboard tester online, you can check whether there actually is a problem with your keyboard or not. 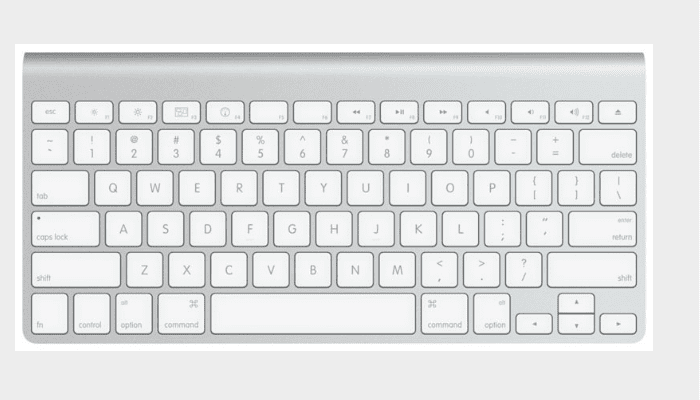 The keyboard tester online gives you a chance to check each and every button on your keyboard. When you press a key on the keyboard while using the keyboard tester website, a specific tab will be open to you where you will be required to press the key and check its functionality. If the key types the letter you have been meaning to type, then that particular key is not affected. However, if the colour does not change while you are pressing a certain key, that means that there is an issue with that specific key. Otherwise, every key which is efficiently working, changes colour on being pressed. Once the problem has been demarcated, you can take a professional help after. When there is a problem with the way your mouse works, there is a very handy solution waiting to be used. With simple and quick methods you can identify whether there is a real problem with your mouse or are you just panicking. 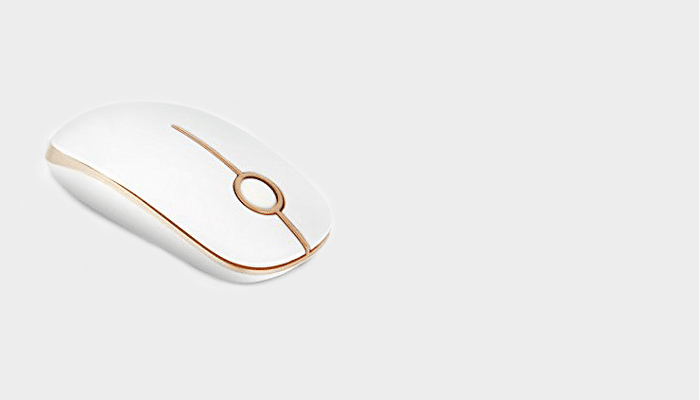 The mouse tester online is a software which helps you understand which button on your mouse is failing to work effortlessly. The mouse tester helps you understand where the problem lies and solve it right that instant. With the help of this software, you can check whether the right, left or scroll button is working or not. If the light flashes when you click each button then that means that the particular button is working perfectly fine, however, if the light fails to flash then you know that there is a problem which needs to be fixed. So now that you know what are the steps to take when there is a problem related to your keyboard and mouse, don’t waste any time and come straight to this website.